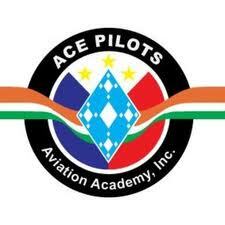 ACE PILOTS AVIATION ACADEMY is the only reputed and best graded among the very few flight training schools here in Philippines, been approved/authorized to accept non-immigrant students pursuant to Section 9 (f) of Philippines Immigration Act of 1940, as amended, in relation to Rule 8, Subdivision A, paragraphs 48 & 49 of Administrative Order No. 01 dated Jan 01, 1941. The Bureau of Immigration had Authorized us as one of the best Training School for Training foreigners subjected to the compliance of all existing rules and regulations imposed or which hereafter may be imposed by T E S D A, with full support of CAAP under it’s regulations act of Civil Aviation Regulation, dated Jun 20 2007, after the appreciation of our foreign embassy on the healthier flight training of the candidates which allows the protection of the candidate’s training fees been paid to the Schools Account, under the laws, and supervised by government administrated TESDA, and BUI, therefore AcePilots Aviation Academy, is the only school in Philippines under the laws guarantees your fees protection until the training enrolled for is delivered, as agreed with individual student/contracted. ACE PILOTS AVIATION ACADEMY specializes in world class training for a professional pilot letting our trainees feel and believe the responsibility to help, develop the required skills, & industry best competencies, with understanding among their colleagues and to share each individual’s expertise. Making them the most competent Team Runners + Winners’. Similarly each individual Cadet Pilot is been trained to virtue an obligation which ensure that difficult cockpit situations are properly managed their itself. & an appropriate remedial action is been taken/ if ever required, enables professional support services & training provided to any Cadet Pilots pilot’s / Colleagues / Instructors / and the Industry’s Pilot’s experiences sharing. Topped with case studies together with the reality of operational circumstances, working lives and conditions of employment of pilots throughout the world.-providing you a direct in sight training and the effect of Globalization worldwide trend towards aviation and it’s effect with best guidance for Crew Management. Together with the few best instructors of the Training Industry. explaining all the duties and responsibilities of pilots, those required by the law, and by the employment or personal responsibility better known by professionalism. Under the rules and regulations set forth by ICAO, annex 1, and Annex 6. Abiding by the laws which apply directly to the Pilots and Airlines/or Service providers. ACE PILOTS AVIATION ACADEMY, COMMITMENT: To ensure aviation safety and effective oversight function through efficient surveillance and adequate licensing of our Cadet Pilots in accordance with CAAP-parallel with International Civil Aviation Authority, for our International Cadet Pilot Trainees – in the making of future Airline Pilots. 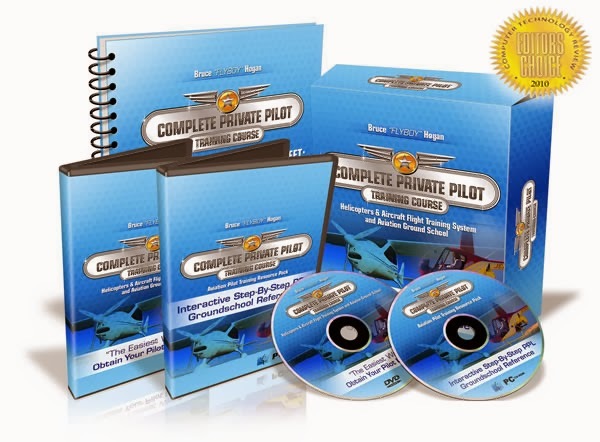 CONTACT : ACE PILOTS AVIATION ACADEMY, INC.